Interesting story but worst narration. 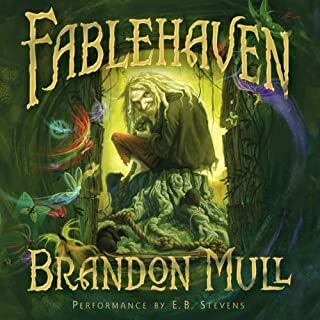 Would you try another book from Brandon Mull and/or E. B. Stevens? As said above I think this would be a great series except for the narration. It was so bad that I have returned the book to Audible. I have been reading and listening to Danielle Steel for most of my adult life and have absolutely loved most of her early books. I am so disappointed in this predictable and repetitve story though. From almost the outset it was clear what the outcome would be. 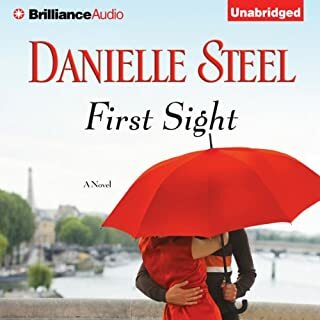 The narrators voice was nothing special and I am suprised that Audible feels that Danielle Steel's novels should be read by males all the time. Danielle Steel is now just writing to turn out books not so much as to entertain her audience. If you want to read/hear the real Danielle Steel listen to her early books and really enjoy what this author is capable of..